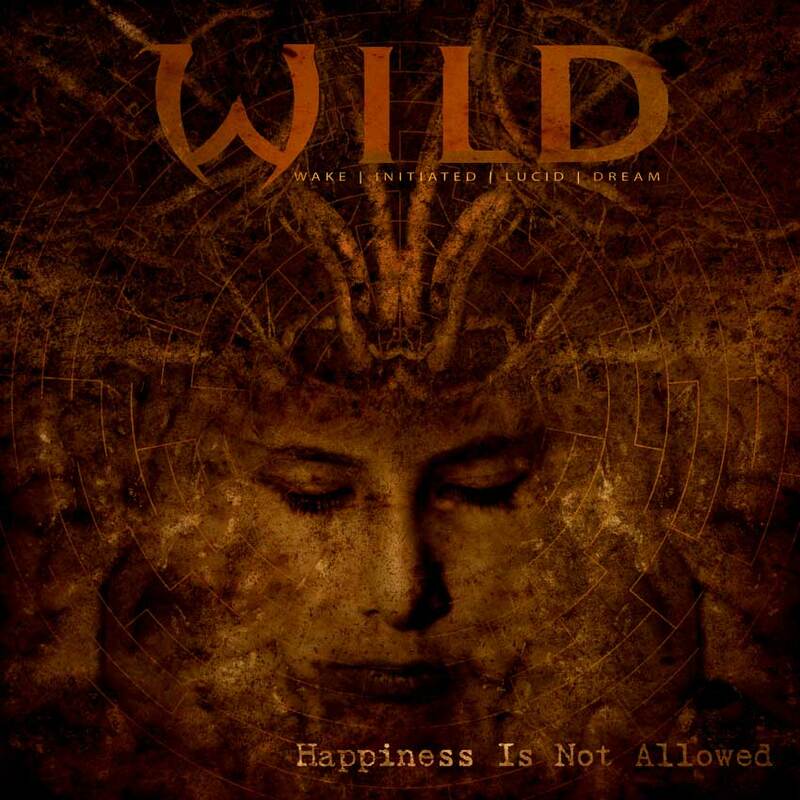 DOWNLOAD EP "Happiness is not Allowed"
In 2015, WILD celebrates its 10 years of existence with a new EP of 6 unreleased tracks: Happiness is not allowed. This new EP is FREE download (download link above). Several "guests" of the French Metal scene participate in 6 songs of this EP.